Welcome to the 7th running of Geelong Revival Motoring Festival, 23 & 25 November 2018. We invite you to apply for entry the sprint component of The Festival on Geelong’s superb waterfront. We expect entry demand to be high, so we encourage you to get your entry in early. If you are considering entering please read the Supplementary Regulation carefully to ensure you are eligible. Our thanks also go to the City of Greater Geelong, Visit Victoria and CAMS for their continued support. Our charity this year is The Geelong Museum of Motoring + Industry www.gmom.com.au and we hope you can all get a chance to support this great local community project which will reopen soon. 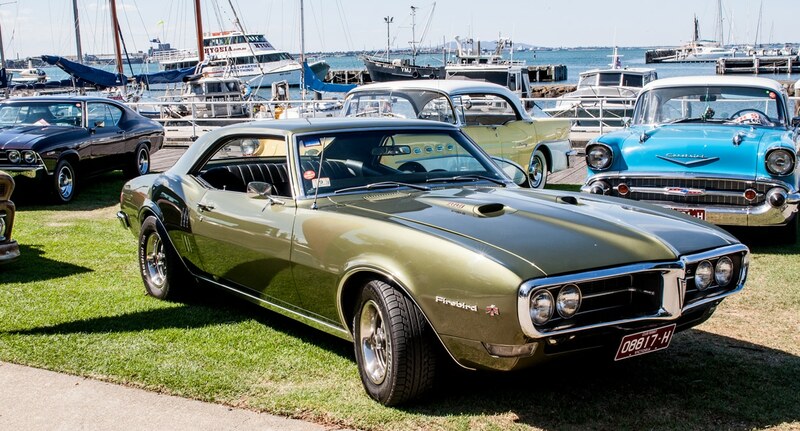 The Geelong Revival Motoring Festival brings over 500 cars and motorbikes to show to over 40,000 visitors on Geelong’s Waterfront for the festival that is rapidly becoming Australia’s largest historic motoring event. Be part of this huge motoring festival by showing your car and go in the running for prizes and trophies. Most car shows are designed for certain car scenes. It is uncommon to see classic, modern, performance, European and domestic vehicles at the one event. 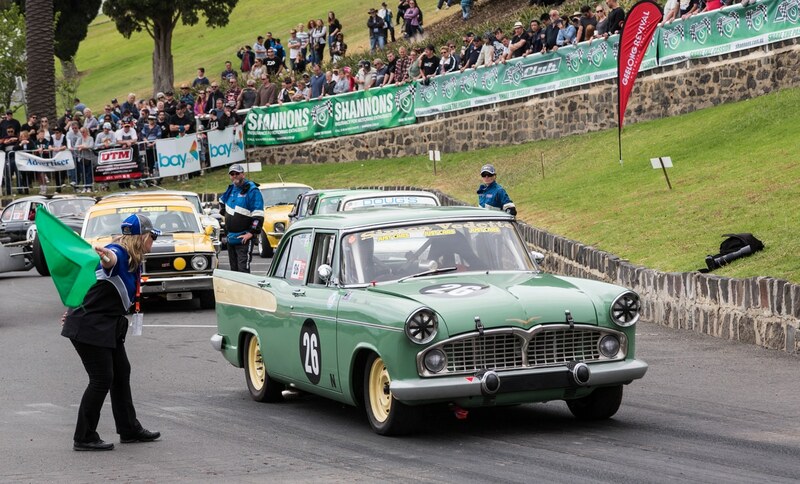 The Geelong Revival Motoring Festival has united the automotive community by inviting all kinds of vehicles to be displayed in the Shannons Classic Motorshow – including yours! Again this year entry is completely FREE! We expect entry demand to be high this year, so we encourage you to get in early. Registration closes Friday November 16th. From the Revhead to the fashionista in your family, the Geelong Revival Motoring Festival has something for everyone! Those displaying bikes may ride-in and ride-out any time during the day with plenty of space available. 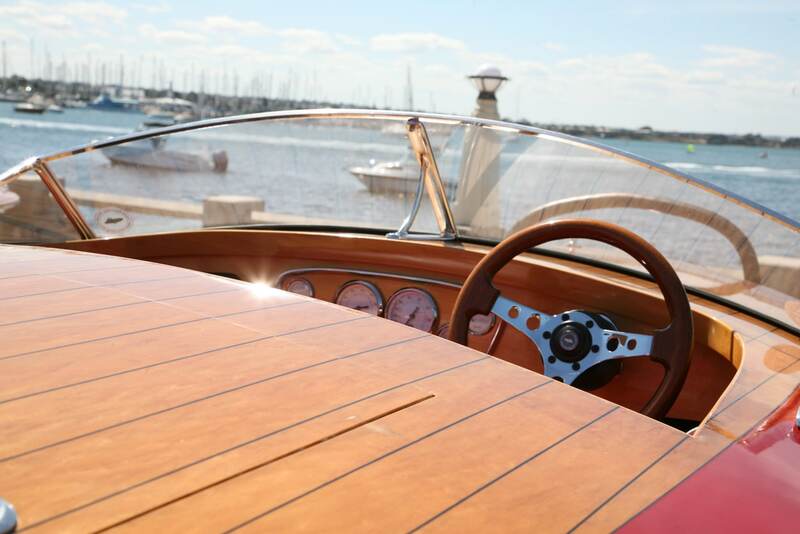 We have a designated way to get here to make parking a breeze. The National Vintage Fashion awards celebrates the very best fashion of eras gone by. Whether you’re a Disco babe from the 70’s, a fancy Flapper from the 20’s or a Cheescake Pinup from the 50’s, we want to see your style! This competition is open to all ages and styles and information on registration can be found through the link below. The National Vintage Fashion Awards runs at 12 noon on both Saturday and Sunday and is judged by the best names in the Vintage Fashion business. 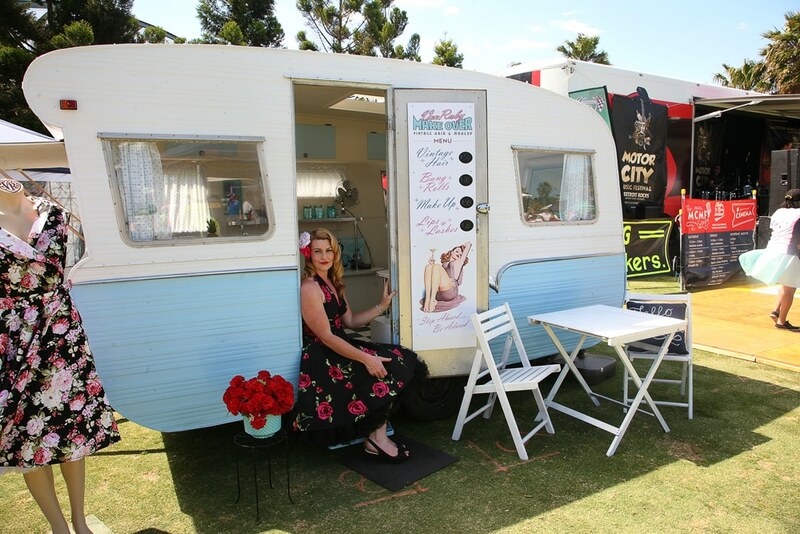 Relive those golden days at our Vintage Caravan Display on Customs Lawn which is transformed into something reminiscent of a 1950’s family holiday. You can set up your boat on Friday 25th November between 12pm and 5pm. Or Alternatively, Saturday 26th and Sunday 27th between 7am and 9am. Volunteers will be present to direct you to the relevant area so you can park your boat for display. Boats are required to remain in the zone until 5.00pm on both days. This is due to OH&S requirements. If you have any questions or issues, feel free to get in touch with us and we will be happy to help. Due to the volume of traffic and restricted access to the site, we greatly appreciate your patience in regard to bumping out of the event. We look forward to seeing you at this year’s Festival and trust you have a great weekend. We expect entry demand to be high this year, so we encourage you to get in early. Registration closes Friday 26th October.